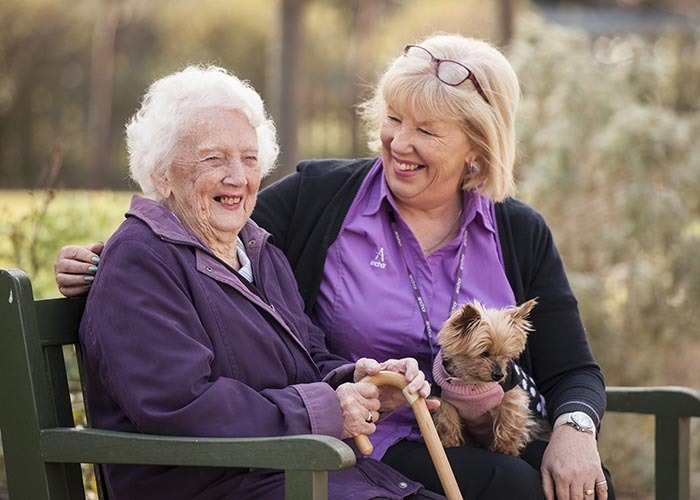 At Anchor, we are passionate about what we do and how we care for the older people we work with. Anchor's insight and reputation are built on 50 years of experience in care.The quality of the care and support we provide to older people across England has been recognised by the care and housing industries we are part of, as well as by our regulators. We are committed to providing all of the older people we support, whatever their needs, with exactly the right level of care and support, where and when it is required. We understand the value of maintaining your independence and that privacy and choice are important. 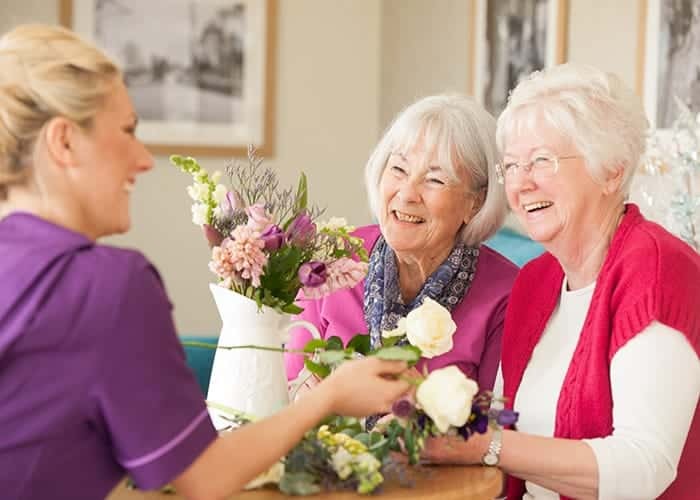 Our dedicated and highly trained care staff know that no two people are the same, which is why we make sure we listen to your needs and always create bespoke support packages that are tailored to your personal circumstances and lifestyle preferences. 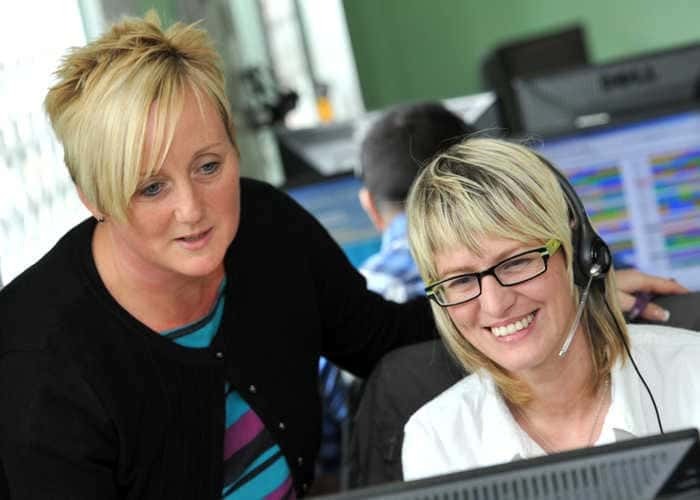 Find out about the different types of assistance, support and care Anchor offer below. The Oysta Pearl+ is a mobile device with an inbuilt emergency button, fall sensor and GPS location tracking, designed to easily allow a person to call for help and emergency care whenever they need it. Your peace of mind is paramount. Anchorcall is an emergency call telephone alarm system which, when installed in a person's home allows them to call for help and emergency care via pull cords and personal alarm pendants whenever they need it. Anchor offer a range of housing options with on-site care services for independently minded older people with care and support needs who still want and are able to live in their own rented or leasehold property. Many of our care homes offer respite care and short-term stays for older people requiring temporary support. 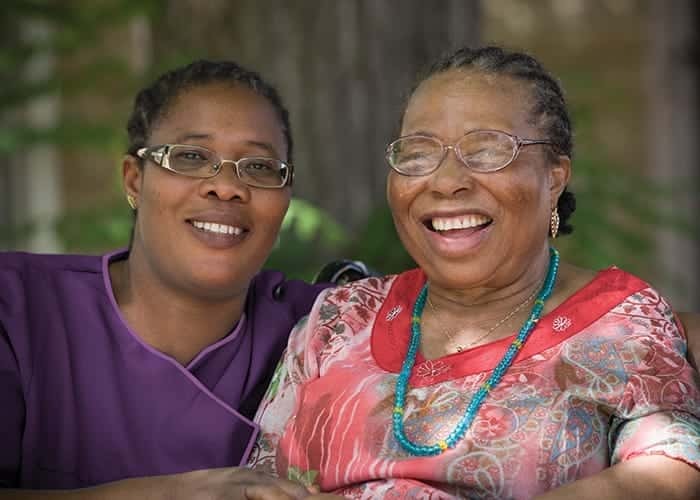 Respite care can be arranged for a variety of planned or unplanned circumstances and range from a few days to a few weeks. 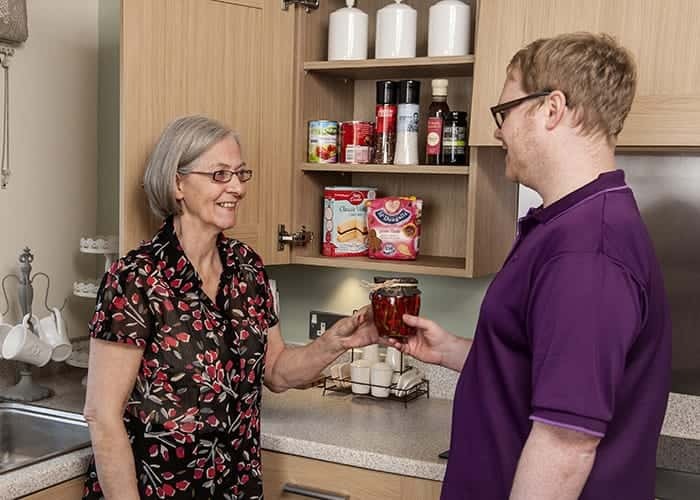 Following a stay in hospital or an injury it may not always be safe to go straight home, a short stay in one of our speciality adapted care homes can help with rehabilitation and recovery. 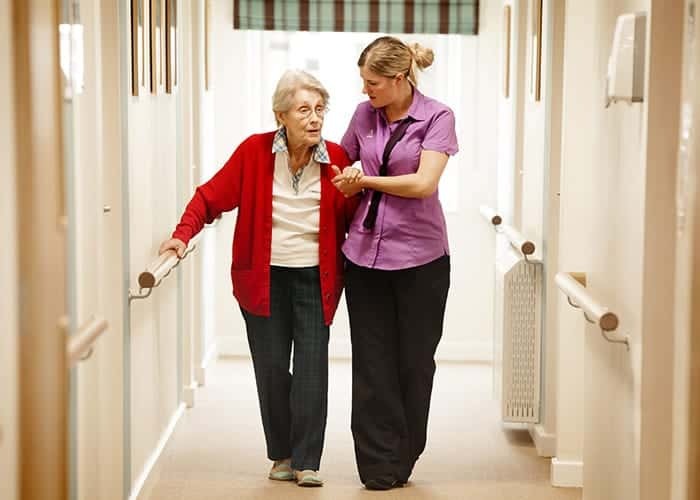 We offer personally tailored residential care within the warm, safe and friendly surroundings of Anchor’s care homes. 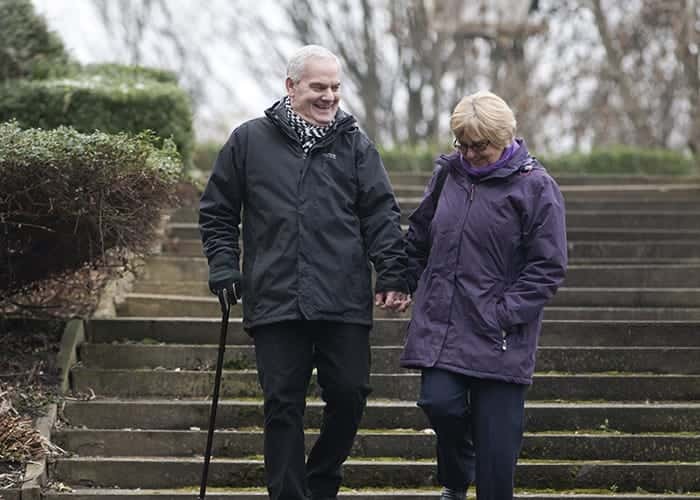 We are committed to offering personal and practical support that enables residents to enjoy maximum independence and enhances quality of life. Anchor are specialists in dementia care and recognise a person with dementia is, first and foremost, a person – unique and with a rich history of experiences. Our approach to dementia care respects the uniqueness of each person and supports them to continue to do the things they love.